> Schneider Electric > Put safety first. Don't rely on PPE alone. 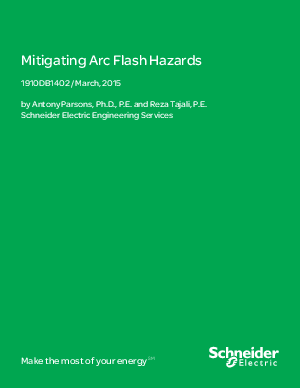 Lower arc flash risk with these strategies.